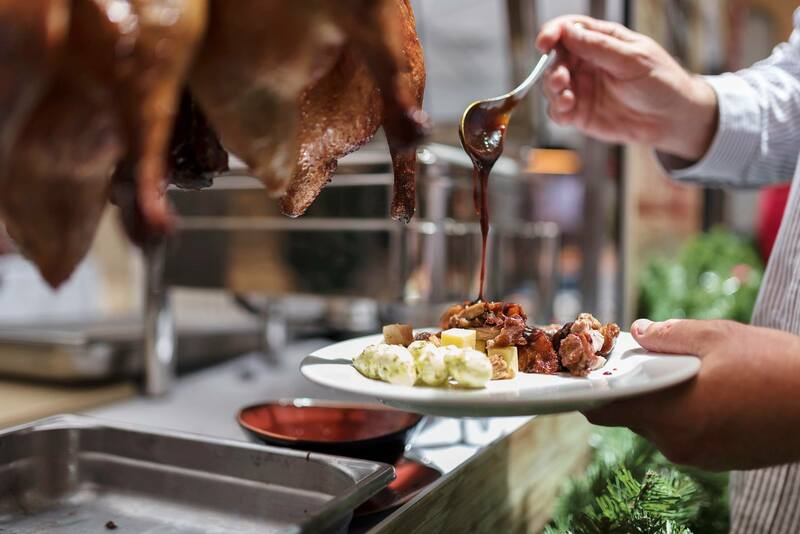 February 5 sees us entering the Year of the Pig – and Luke Nguyen is gearing up for a fitting feast at Treasury Brisbane. Chef Luke is combining his celebrated Vietnamese/Chinese style from venues Red Lantern (Sydney) and Fat Noodle (Sydney and Brisbane) to dish up a duo of unmissable feasting opportunities this Lunar New Year. At a Night Market on February 1 and an exclusive Chefs’ Banquet on February 2 (devised collaboratively with Chase Kojima of the Gold Coast’s Kiyomi), there’ll be more buns, noodles, and dumplings than you can point a pig at. Visitors to the Night Market can look forward to mini beef phở, Vietnamese chicken salad, spicy steamed bao, delicious dumplings, and sweet pandan brûlée, as well as live entertainment including lion dancers, themed pop-up bars, and a Red Lotus cocktail on arrival – as well as an opportunity to meet and mingle with Luke! Catch Luke at Treasury Brisbane’s Year of the Pig Night Markets on Friday, February 1st, or at the Chef’s Banquet with Chase Kojima on Saturday, February 2nd.